To access different variations of tools in the toolbox, click and hold on the tool icon. The Lasso tools are capable of drawing both straight-edged and curved selections. 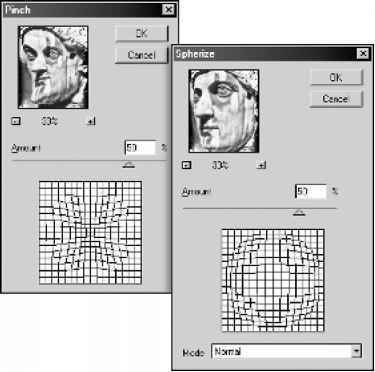 In addition, you can specify in the Options bar (as shown in the following illustration) whether your lasso selection should have soft edges and smooth curves using the Feather and Anti-aliased options, respectively.